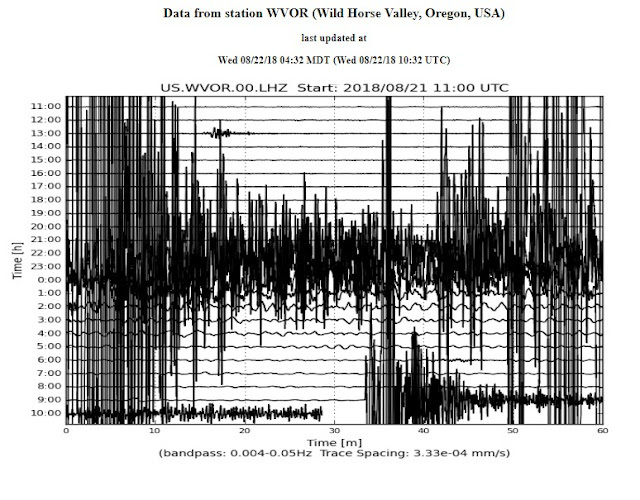 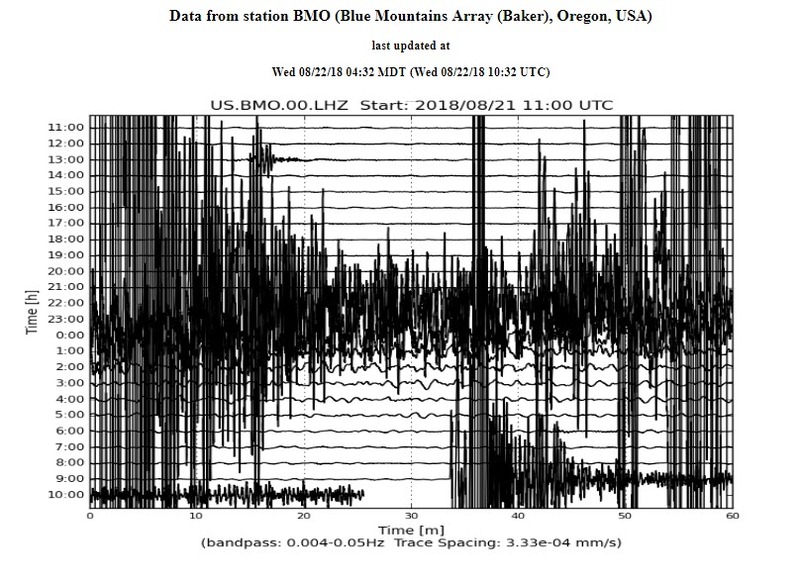 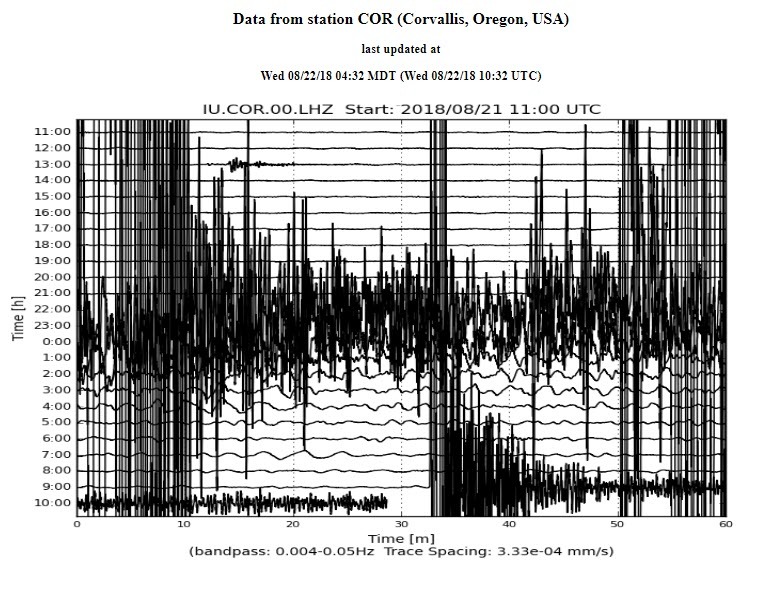 An underwater earthquake with a magnitude of 6.2 on the Richter scale struck off the coast of Oregon (northwest) at 02:31 (local time) on Wednesday, August 22. 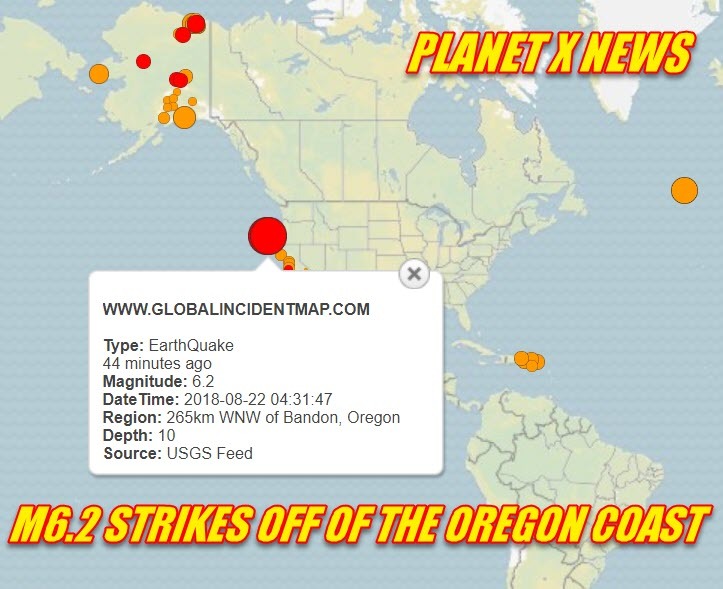 The epicenter was located 302 km (188 mi) west of the town of Bandon. The Pacific Tsunami Warning Center has not issued any alert as of 03:12. 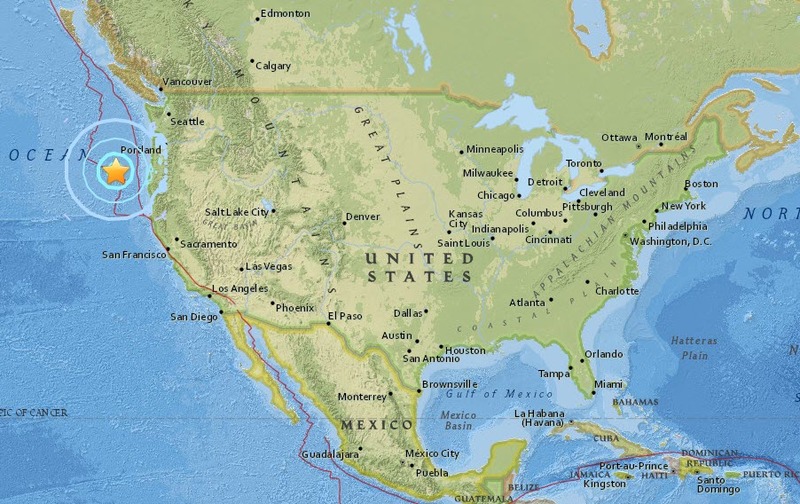 It is unclear at this point if the earthquake has resulted in damages or casualties. Aftershocks are possible in the coming hours and days. 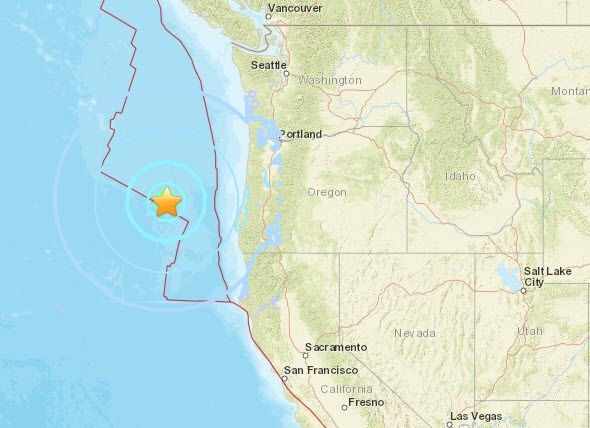 The United States Geological Survey says quake with a preliminary magnitude of 6.2 struck just after 1:30 a.m., more than 170 miles (264 kilometers) west of Coos Bay, Oregon. 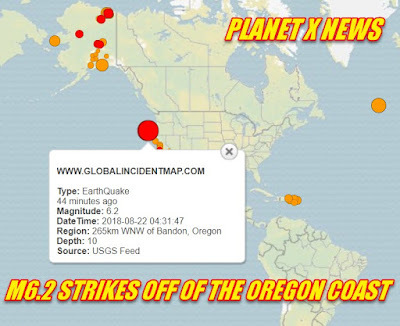 Coos Bay is about 220 miles southwest of Portland. Dispatch with the Coos Bay police says there have been no reports of damage or injury in the area.